If you have better sourcing, please tell me in the comment as this one is expensive ! I assume Serial Port is configured another way by the system. This configuration file made, you have to compile it with the eepmake tool. 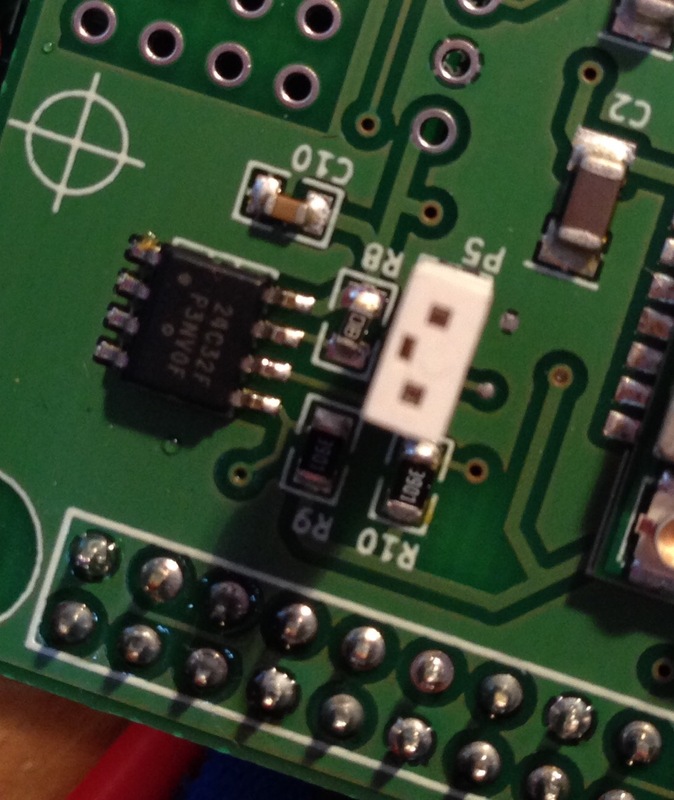 Now, before flashing the EEPROM, you must place a jumper on the shield flash header to allow writing into the flash. Then you can flash the board. Before being able to write the eeprom, we must activate the I2C device ; since device-tree implementation is seems to be unactivated by default. Now, if you reboot and have the right firmware version, you should get en entry in the /proc/device-tree/hat directory where you will get the eeprom information in the different files. 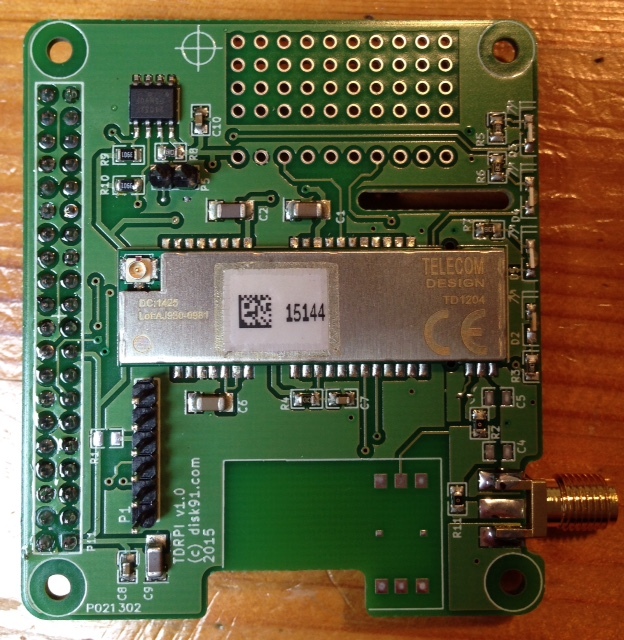 This entry was posted in Hardware and tagged HAT, raspberry pi, shield. Bookmark the permalink. Can the KICAD design files be used in a windows version of KiCad? 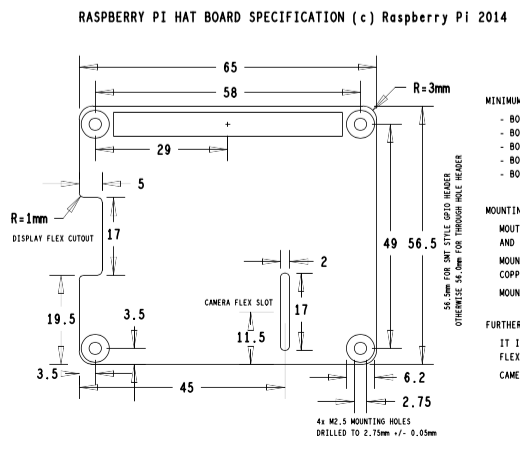 now I ‘m studying a device tree, but I found that raspberry pi use HAT …. but I don’t know exatly what it is(HAT) and why this is needed ? if I don’t want to use HAT , Can I use device tree directly? 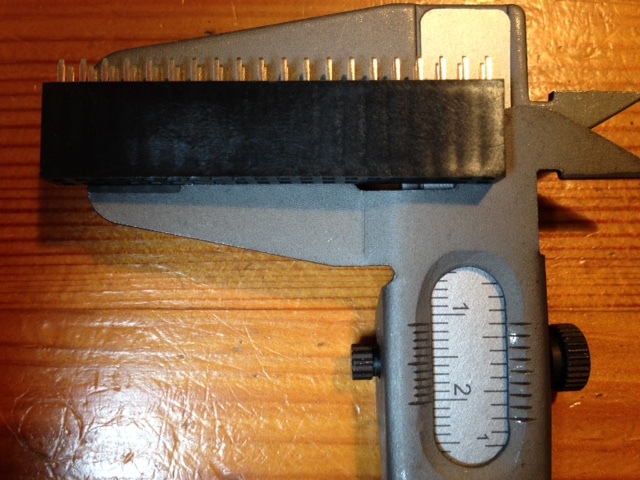 if must use HAT, how to loaded from this eeprom ? HAT is a standard to make a RPI shield with electrical and mechanical elements. HAT is using device-tree. Read my posts about HAT, I think you will get some elements on what it is and you will find the right links to go further. In the HAT eeprom you will load device tree so both works together. I assume it is not working actually. By the way, we could have different ERPOM with different addresses. But it is actually not documented in the standard as much as I know. 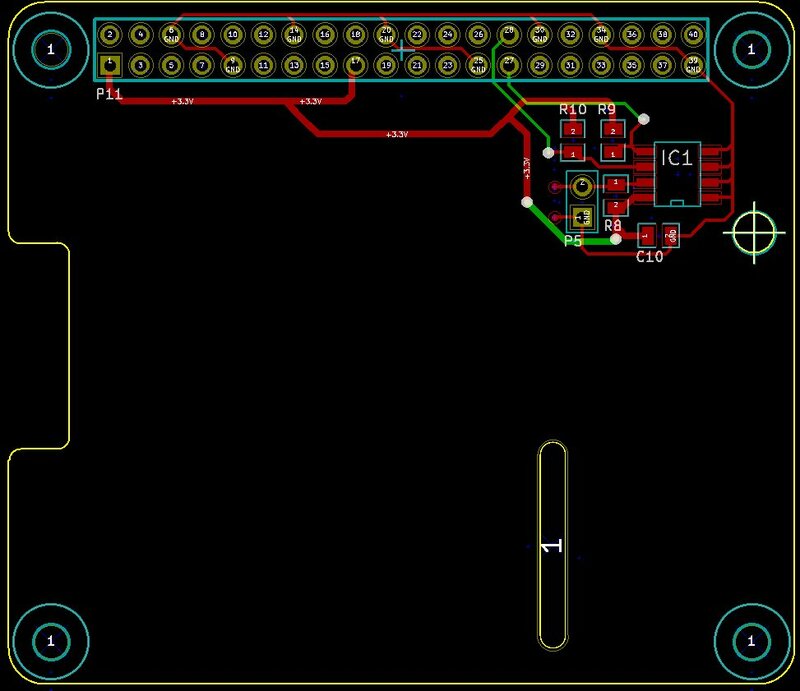 Are you sure the KiCad schematics are correct? Should not the EEPROM be wired to GPIO pins 0 and 1 (3 and 5 on the header?)?! As per https://github.com/raspberrypi/hats/blob/master/designguide.md ! ?